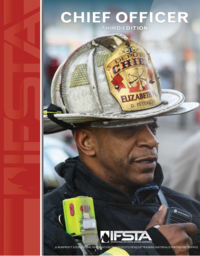 IFSTA – the industry leading publisher of fire service training materials is in partnership with Brady, the leading publisher of EMS training materials. 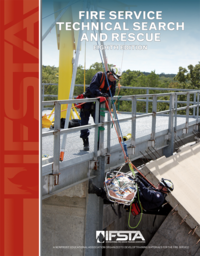 The powerful result of this partnership is Essentials of Fire Fighting and Fire Department Operations, 6th Edition. 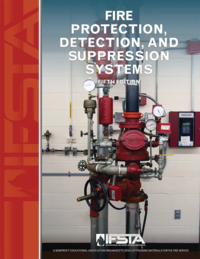 This version includes all 21 chapters of Essentials of Fire Fighting, 6th Edition and adds three chapters written and validated to meet the emergency medical and hazardous materials requirements of NFPA&reg 1001, 2013 Edition. 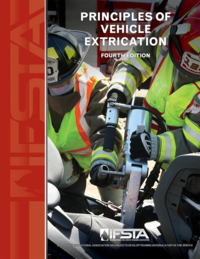 Chapter 22 specifically addresses the Firefighter I and Firefighter II knowledge and skills requirements for the emergency medical care competencies identified in NFPA&reg 1001, 2013 Edition Chapter 4. 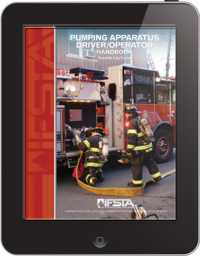 Chapters 23 and 24 meet the First Responder Awareness and Operations Levels for Responders according to NFPA&reg 472: Standard for Competence of Responders to Hazardous Materials/Weapons of Mass Destruction Incidents, 2012 Edition and OSHA 1910.120. 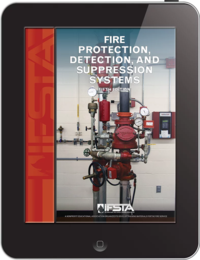 The chapters also provide validated content to meet Section 6.6, Mission-Specific Competencies: Product Control, of NFPA&reg 472. 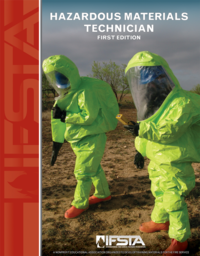 The hazardous materials information is adapted from the IFSTA Hazardous Materials for First Responders, 4th Edition. 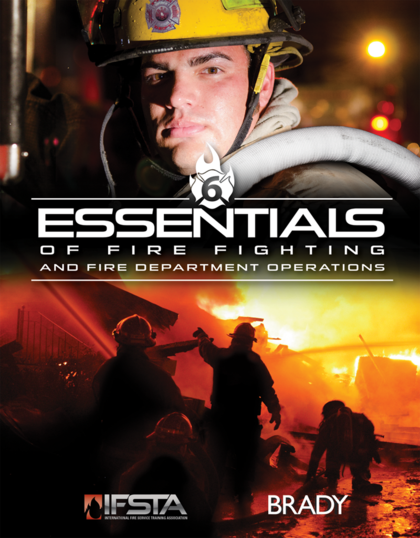 Brady's ISBN number for Essentials of Fire Fighting and Fire Department Operations, 6th Edition is 978-0-13314-080-4. 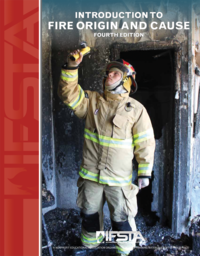 Arabic edition of Essentials of Fire Fighting and Fire Department Operations, 6th Edition now available. Visit http://www.afssac.edu.sa/arabic/ifsta.html for ordering instructions. 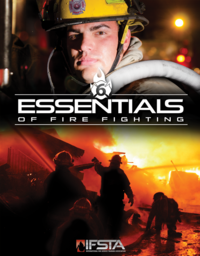 Japan edition of Essentials of Fire Fighting and Fire Department Operations, 6th Edition now available. Visit http://jerd.co.jp/publish/ for ordering instructions.